How do I connect my accounts and automatically downloading banking transactions so that it takes care of getting the data from my bank and bringing it into QuickBooks Online? Click the blue “Add account” in the upper right. 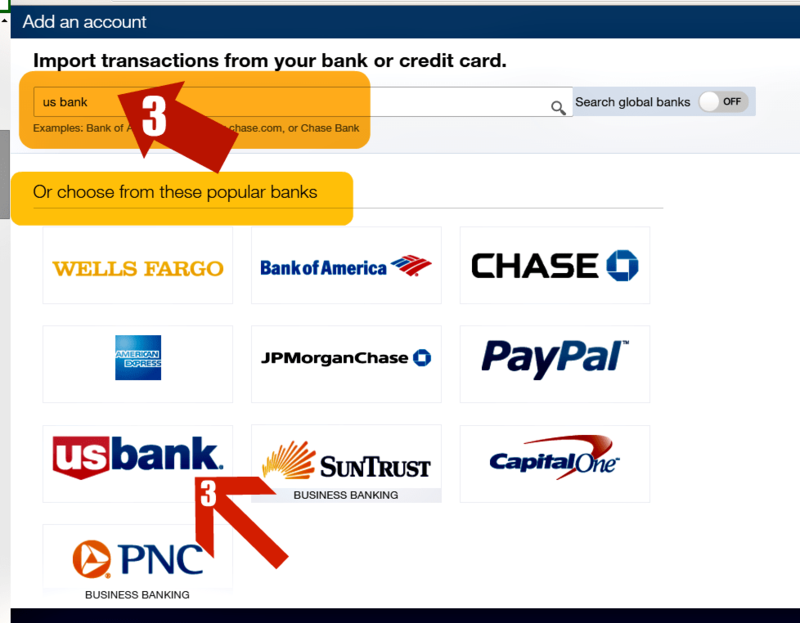 Enter the name of your financial institution to select your bank (or choose from the popular banks listed logos) and follow the onscreen instructions. 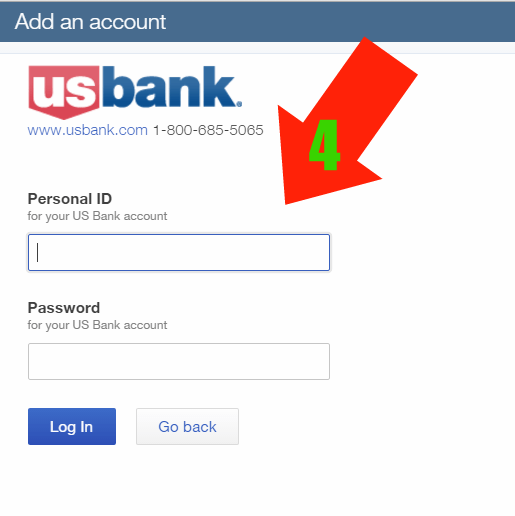 Log into your bank account the same way with your same bank user id and password. QuickBooks downloads the last 90 days of transactions when you first connect an account. It will also create the opening beginning balance. Credit side will post to “Opening Balance Equity” account. In the case of need for a shorter length of time, click Need a shorter date range? To download more data for historical purposes, try uploading a bank file for the earlier dates. When you first connect an account, it can take a few minutes for the downloaded transactions to appear on the page. Subsequent downloads are much faster. Once you connect a bank account, QuickBooks automatically downloads your data nightly. You will see downloaded banking transactions under “New Transactions” column. Match = transaction already exist in QuickBooks. No to need add again. Note: If you ADD, customer deposits without creating Sales Invoice or Sales Receipts, it will treat purely as banking transactions. It will not show up on Customers profile.Certain customer related reports will not be available.